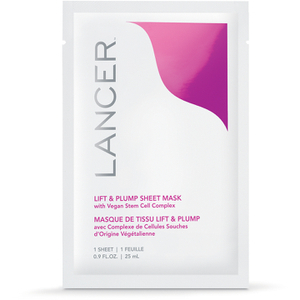 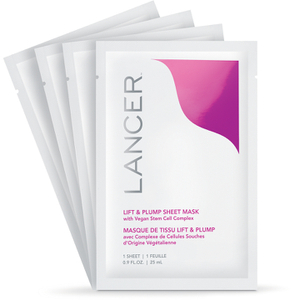 Elevate your everyday beauty routine with targeted treatments designed to accelerate the effects of The Lancer Method. 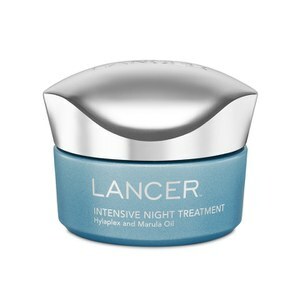 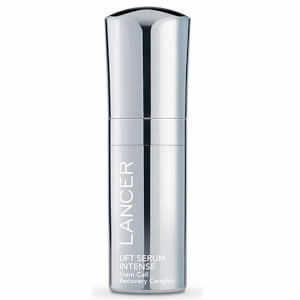 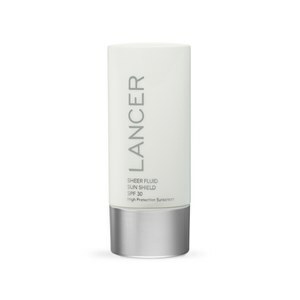 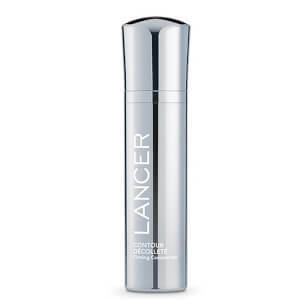 Dr. Lancer, one of Hollywood's finest, has thought of it all with formulas dedicated to all areas including the lips, décolleté and the delicate area surround the eyes. Highlight your assets with this premium skin care range.